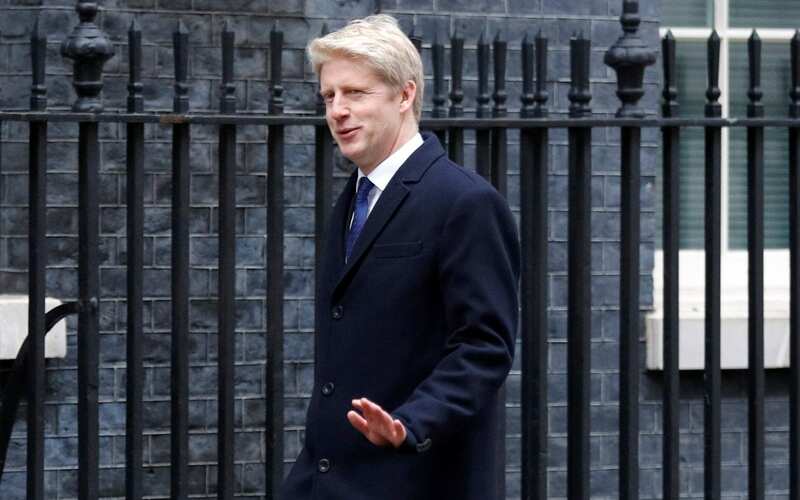 Jo Johnson, who resigned over the government's handling of Brexit, claimed his brother Boris made "false promises" during the referendum campaign and said he would welcome other ministerial resignations. His dramatic resignation, delivered as Mrs May travelled to France to take part in Armistice centennial commemorations, sparked speculation that the PM could face further Cabinet departures in the coming days. As campaigners step up pressure on the government calling for the public to be given another say on Brexit, the opposition Labour Party leader Jeremy Corbyn dashed campaigners' hopes he could back another referendum. Ahead of a conference of the Eurosceptic Bruges Group on Saturday, Tory MP Mark Francois also said further ministerial resignations could not be ruled out. "And, if they can't, because they believe it's a bad deal for the country, then, honourably, they would have to resign". He voted to remain in the European Union while his brother was a leading Brexiteer. Children and Families Minister Nadhim Zahawi cautioned against a new poll, telling the BBC such a move would "unleash forces that no politician. would actually know where it would end up". "The referendum in 2016 was the biggest democratic exercise in this country's history", the spokesman said. He denied his actions amounted to a coup against the prime minister. Theresa May has said the withdrawal deal was 95 percent done - but there was no agreement yet on how to guarantee no hard border in Northern Ireland. The Northern Irish DUP - who May relies on for her parliamentary majority - has criticised the government's proposed plan, saying it could allow Northern Ireland to be separated from the UK. While in September senior party figures indicated support for a second referendum couldn't be ruled out, Shadow Chancellor John McDonnell indicated that it was only the terms of leaving that could be put to the public rather than whether Britain should exit or not. "The United Kingdom would be trapped".